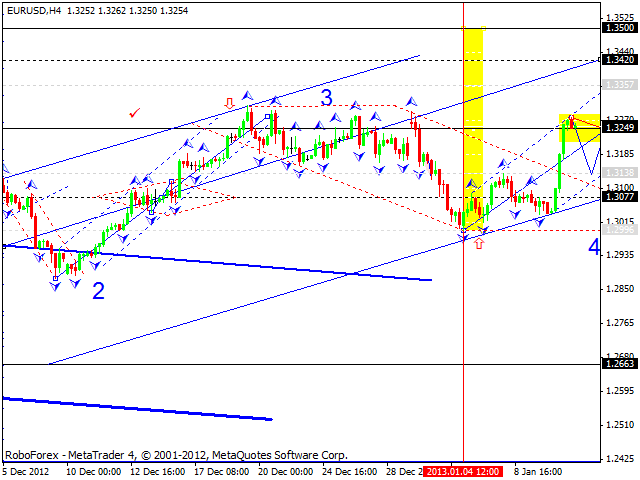 The EUR/USD currency pair continues forming an ascending wave with the target at the level of 1.3500. This wave is the fifth one, it is being formed without any internal corrections. Today the price may consolidate for a while at the current levels and then continue growing up to reach new tops. 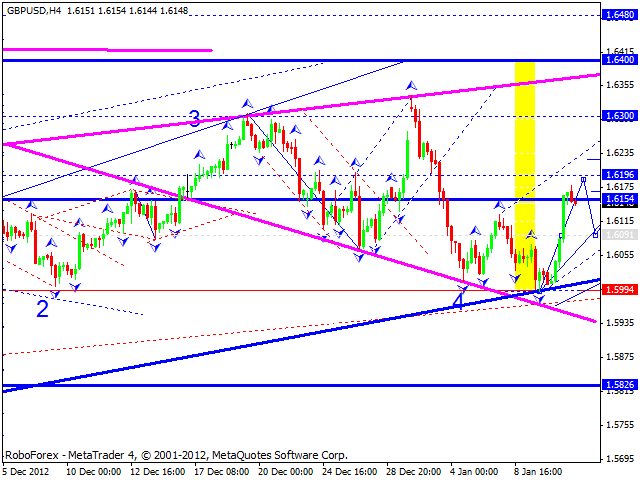 The GBP/USD currency pair continues forming an ascending wave. 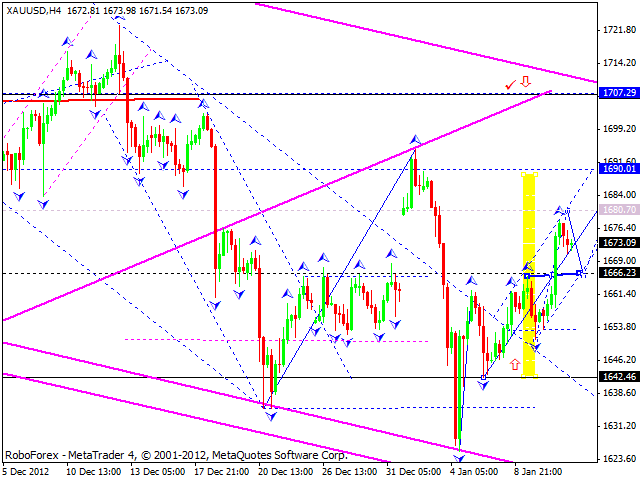 The price is forming the fifth wave with the target at 1.6400. In my opinion, today the pair may reach a new top of this structure and then start a correction. After that, I think, the pair may start a new ascending structure. 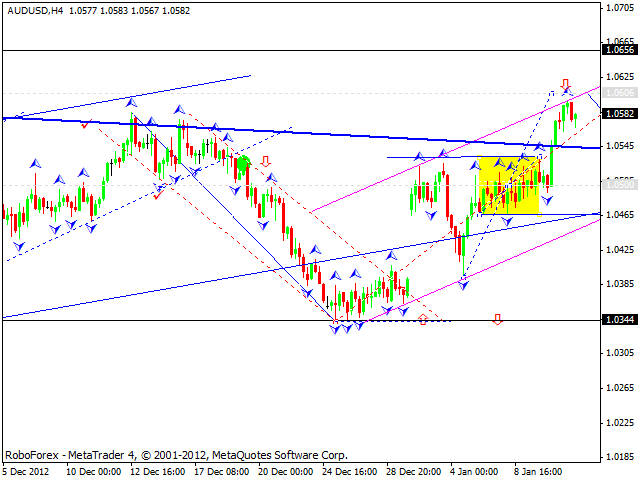 The USD/CHF currency pair is forming a descending wave, the fifth one. In my opinion, today the pair may start move inside a narrow consolidation channel at the current levels and continue moving downwards. 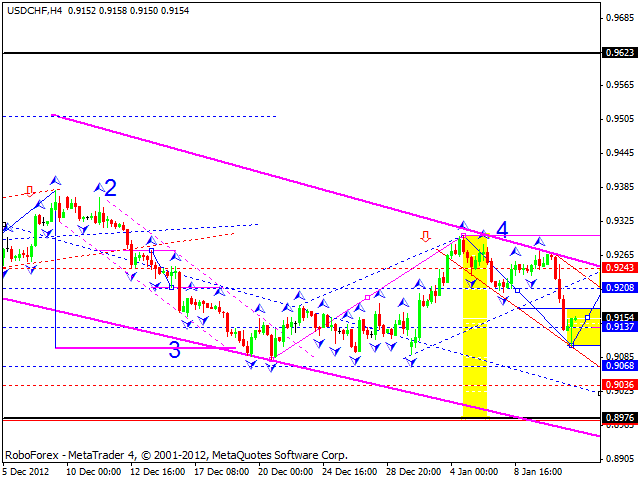 The target of this wave is at 0.8980. The USD/JPY currency pair is still moving upwards. 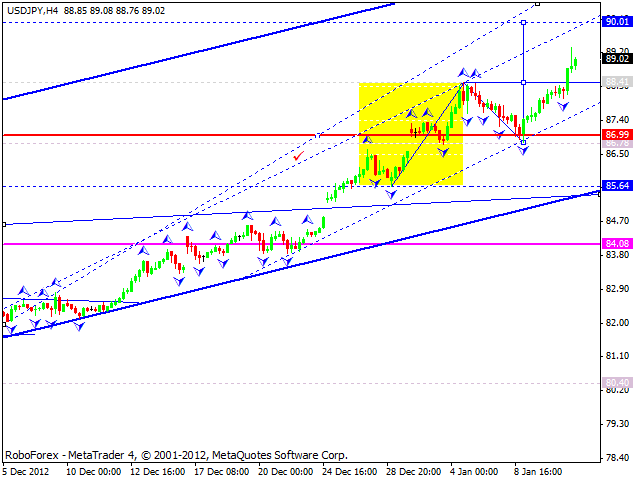 The price broke the level of 88.40 from below and may continue growing up towards the target at 98.70. In my opinion, no corrections are expected. A predicted movement of the price is against any logic – growing up and consolidating only. The next consolidation may take place at the level of 90. Australian Dollar continues forming an ascending structure. Today, in my opinion, the pair may continue growing up to reach the target at 1.0606. Later, I think, the price may start a correction, return to the level of 1.0500, and then start a new ascending structure with the target at 1.0655. Gold continues forming another ascending structure. I think today the instrument may reach the target at 1680. Later, the price may start a slight correction and then grow up towards a local target at 1690. I remind that the main target is at the level of 1707.